Geeklings, a very Happy Batman Day to you all. Now I know what some of you must be thinking, “wouldn’t Batman Night be more appropriate?” And to you I say, let’s not split hairs. It’s Batman and for all the good he does for us I think we can give him a whole day… night included. I thought since it was Batman Day and all I would help you guys celebrate it a little. Sure you could get a flashlight, make a bat shape with your hands, and project your very own Bat Symbol on to the wall but wouldn’t you rather spend some time with Batman? Of course, you can watch any of the Batman movies of your choosing. The Nolan trilogy should be on constant rotation today and maybe through in Tim Burton’s Batman too for a follow-up. Or maybe go to the DC Universe and start binge-watching Batman the Animated Series. You could just spend the whole day watching Batman related material until your eyes bleed. There are worse ways to spend a day if you ask me. If you’re willing to put Spider-Man down for a second, easier said then done, maybe load up one of the Arkham games and just swing around Gotham beating up baddies. Really get that Batman experience. Or, you could read some of the source material, and that’s where we come in. Here is a list of some of my favorite Batman stories to help you celebrate the Caped Crusader’s Day in style. This is in no order so don’t be getting mad at me for rankings. Just some friendly neighborhood suggestions… yes I’ve been playing far too much Spider-Man. Batman forgive me. 1. 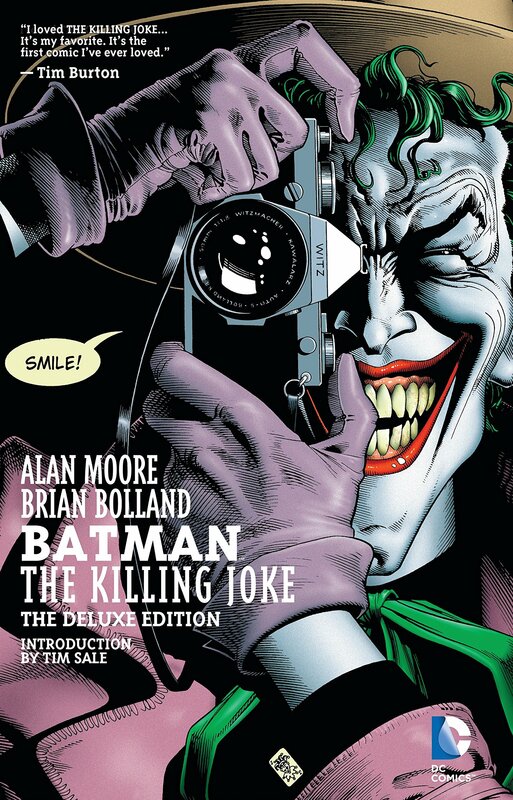 The Killing Joke by Alan Moore- What could easily be one of the best Batman stories ever told or Joker stories depending on your perspective. The Killing Joke is a pivotal moment in the history of Batman and the Joker that sees the Joker do some truly reprehensible actions and an ending that supplies one of the best Batman urban legends ever. The Killing Joke is a must read for any Batman fan. 2. 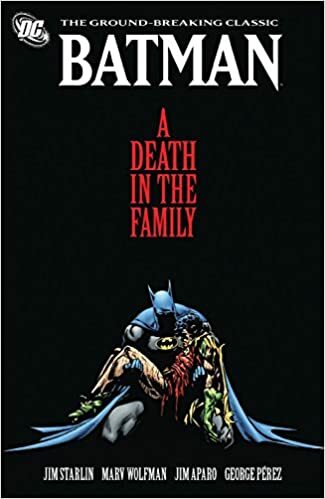 A Death in the Family by Jim Starlin- Speaking of terrible things the Joker has done… I present to you A Death in the Family. The legend is that DC made the fans vote whether or not Robin should live or die at the end of this story arc. One crowbar and an explosion later and we have a formative event in Batman’s history. 3. 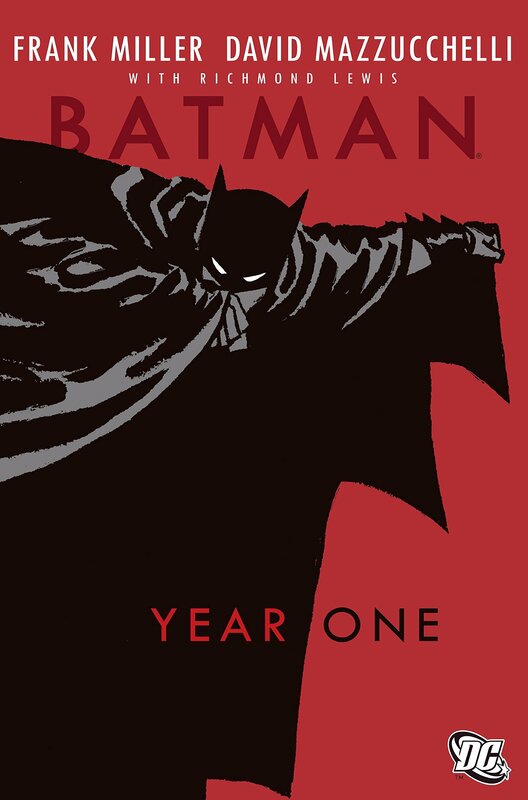 Year One by Frank Miller- It’s hard to believe that Batman wasn’t always Batman, and actually had to learn how to be the hero we deserve. Miller’s classic story depicts the challenges Bruce Wayne faced during his first year under the cowl. 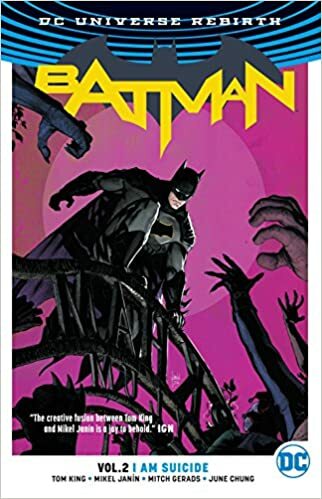 A story that again is the top of any Batman fan’s list and gives new depth and insight into the Batman mythos. 4. 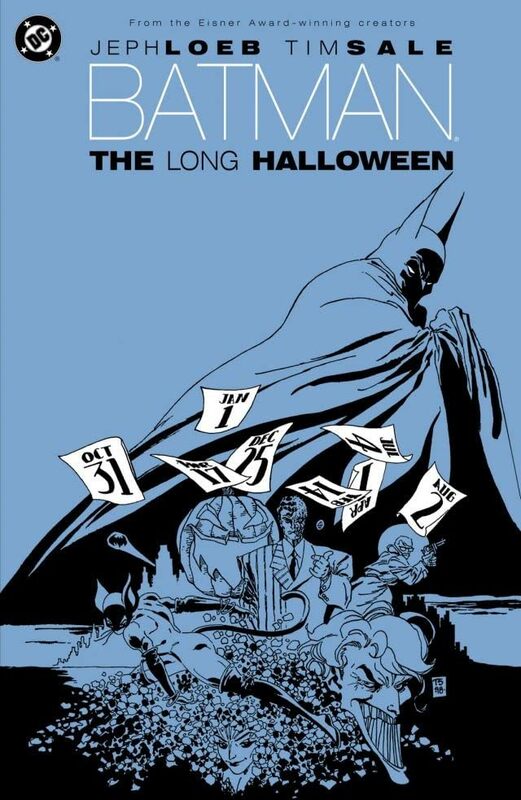 The Long Halloween by Jeph Loeb- Used as the foundation for Christopher Nolan’s Dark Knight, The Long Halloween gives us interactions with just about all of Batman’s rogues, a birth of Two-Face, solid detective work, and a mystery that will having you turning page after page trying to figure out who done it. I suggest watching The Dark Knight immediately afterward. 5. 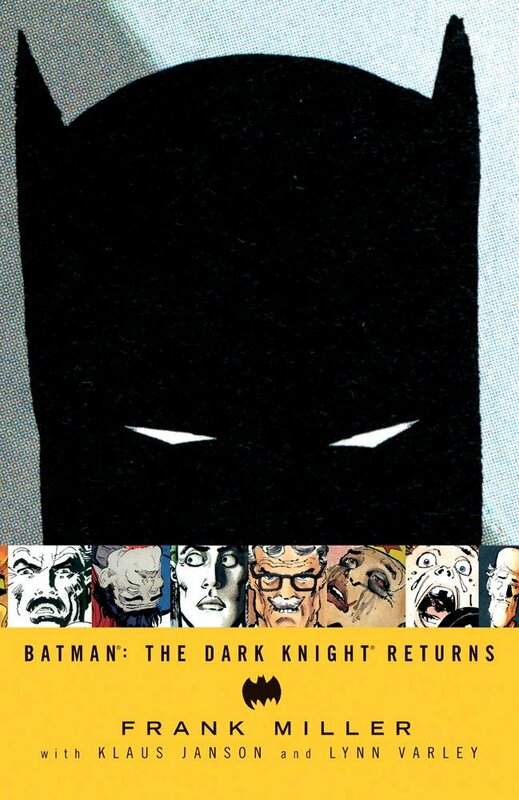 The Dark Knight Returns by Frank Miller- Bruce Wayne has retired as Batman. He’s older, beaten up, and more than a bit cranky. Something forces him to once again become the Batman and insanity follows. Parts of TDR were used as the foundation of Batman vs Superman but more importantly than that some would consider this to be one of, if not the, greatest Batman stories ever told. Gritty, harsh, and brutal The Dark Knight Returns reminds us just how important Batman is. 6. I Am Suicide by Tom King- This is the story arc that really cemented Tom King’s run for me. Batman vs Bane. King really explores the depth of what makes Batman Batman. The story is the foundation of his run and is just all types of captivating. When one thinks of Batman they should think of I Am Suicide. This is Batman at his absolute best. 7. 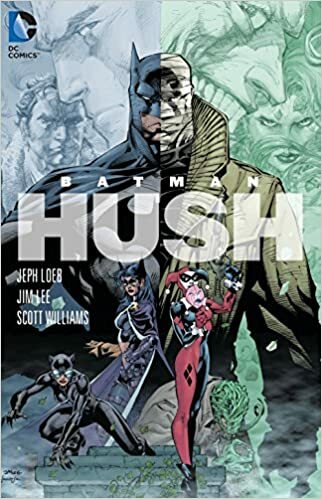 Hush by Jeph Loeb- Jeph Loeb writes excellent Batman mysteries and Hush is no exception. Batman is being stalked by someone who clearly knows who he is and his history and looks to exploit that at every turn while looking to destroy everything Batman represents. Again, Loeb uses the rogues gallery and some of the Bat Family to expand not only the story but the idea that Batman may actually have a heart. 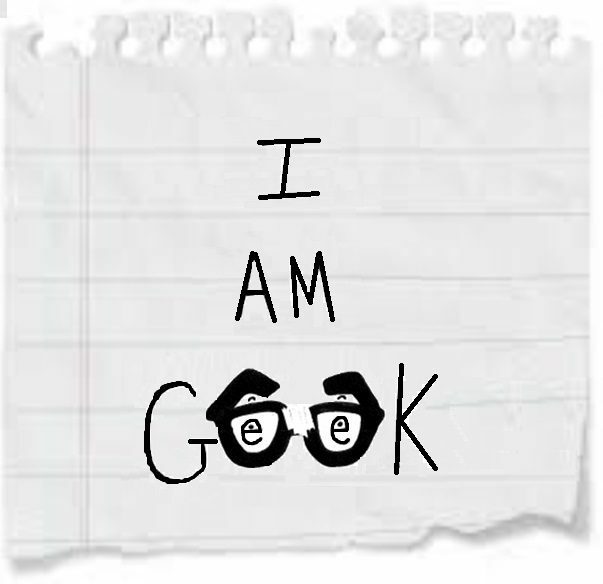 There you have it Geeklings. How will you choose to celebrate Batman Day? Sound off in the comments or if you have some other Batman suggestions you can find me on the Twitter @iamgeek32. Remember, Batman may not be the hero we need right now but he is the one we deserve.